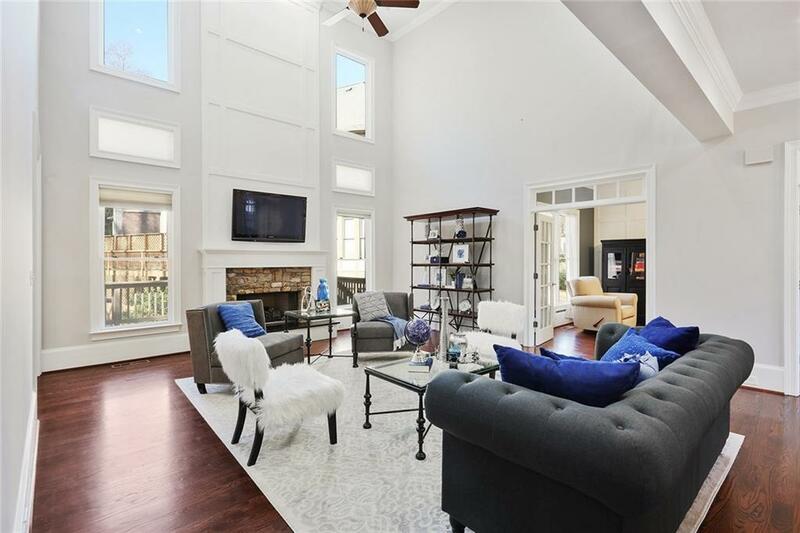 Recently renovated, gorgeous executive home. New paint, countertops, molding & many other updates. Oversized deck, perfect to entertain while overlooking the custom backyard, including a garden with irrigation. Dark hardwoods throughout the main, custom master closet with shoe wall & oversized bedrooms are just a few of the amazing features. Community pool directly across the street & very quiet- luxury w/out the up keep. Split bedroom plan upstairs, giving visitors their privacy. 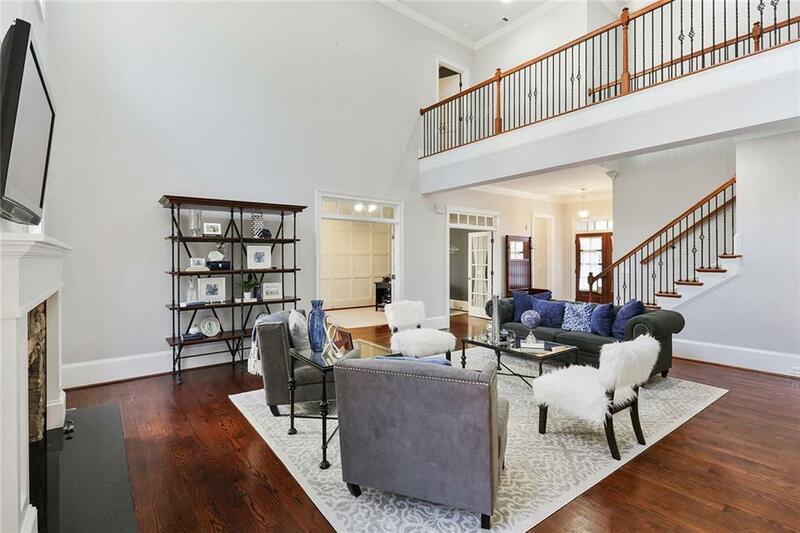 LOCATION- situated between East Cobb & Historic Roswell + quick access to 400 & 75.